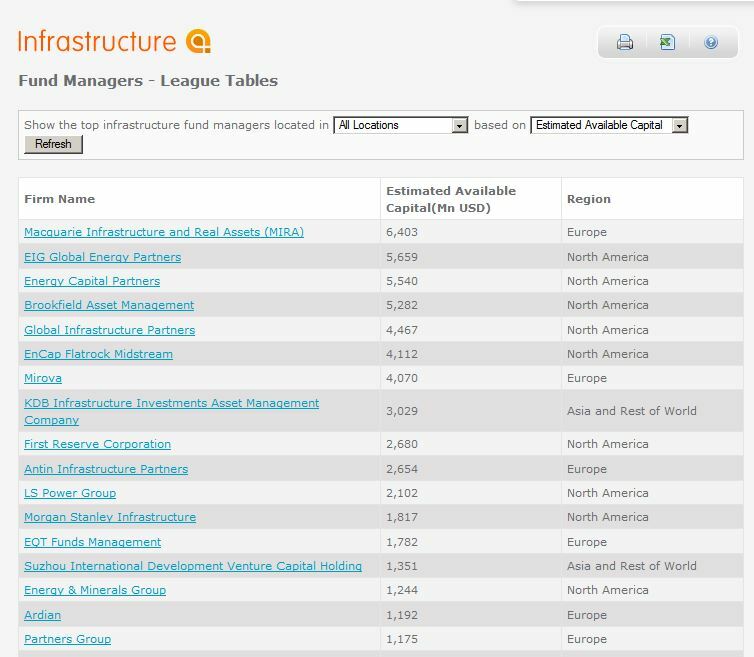 This entry was posted in data, Databases and tagged asset, fund, infrastrcture, infrastructure online, preqin on October 17, 2014 by Peng. 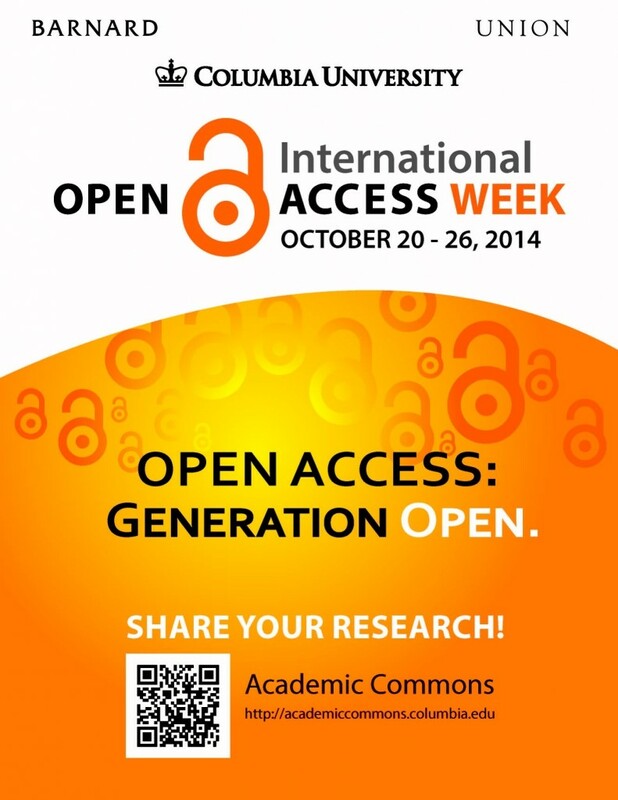 This entry was posted in Columbia University Libraries and tagged open access on October 10, 2014 by Kathleen. On site borrowing at BorrowDirect institutions is now available! 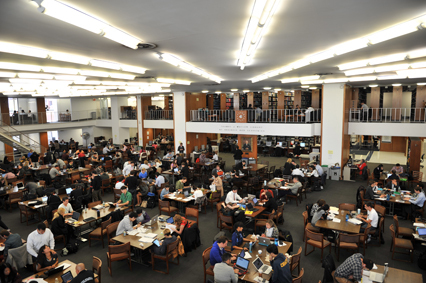 This entry was posted in Columbia University Libraries and tagged borrow direct on October 3, 2014 by Kathleen. Federal Reserve Economic Data (FRED) allows users to download, graph, and track 237,000 US and international time series from 68 sources. For details check out the post on Watson’s Facebook page! This entry was posted in data, Databases and tagged federal reserve, fred on October 1, 2014 by Kathleen.